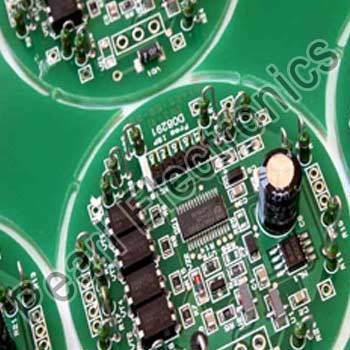 We are engaged in the importing, exporting and supplying of a whole range of Electronic Components, which includes Diodes SCR, Capacitor Cans, SMD Components, Electronic Valve, Power Modules, Trimpots, Integrated Circuits, Diodes, IGBT Module, RF Transistors. 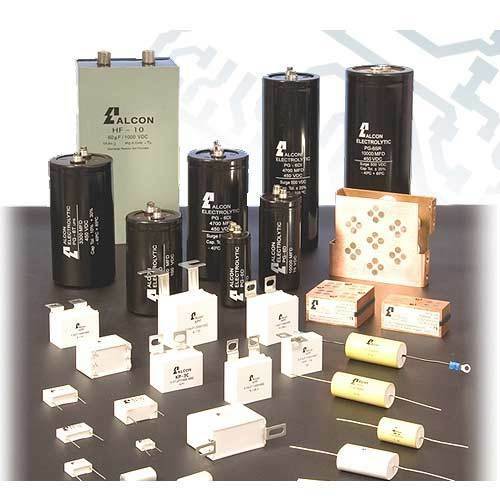 We provide quality Capacitor Cans For MFD to our clients, which is at par with requisite standards. 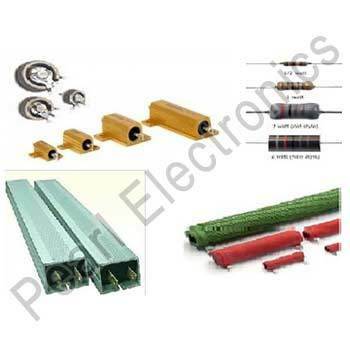 We have a complete range of capacitors for various industrial requirements. eg. 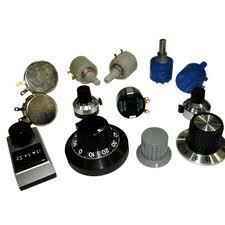 can type, oil filled, base mounting etc. 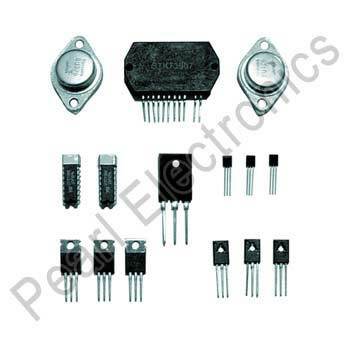 For electronic industries, we have a wide range of industrial integrated circuits. These products are used in machines, computers, cellular phones as well as digital microwave ovens. 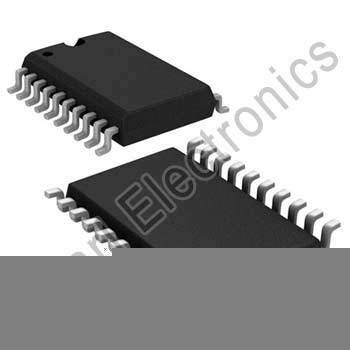 We stock and specialize in making available regular Ic's as well as odd range of integrated circuits that are not easily available. 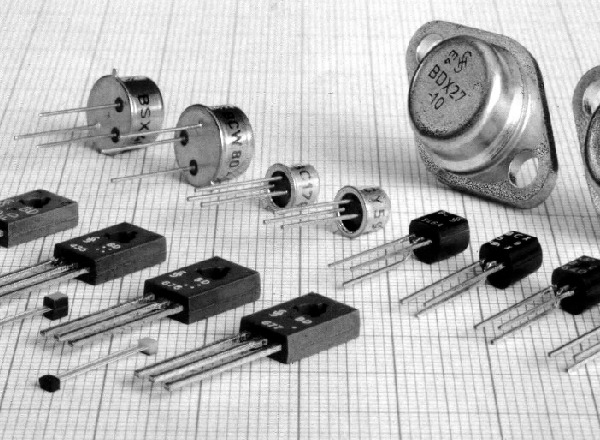 Transistor is a semi-conductor device, used to amplify and switch electronic signals and serve as a fundamental building block of electronic devices. 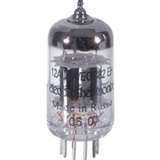 We supply angel of Transistor that is procured from a reputed vendor base. 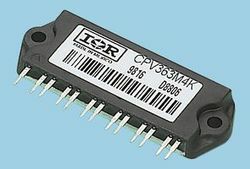 A DC-to-DC converter is an electronic circuit which converts a source of direct current (DC) from one voltage level to another. It is a class of power converter. We are engaged in offering our customers with a wide range of highly efficient and performance oriented DC-DC Converters.